America is in the midst of an economical crisis in which regulations are not being held up as they should be, an issue that is discussed throughout this documentary. This installation of Bill Moyer's Journal tackles the subject of economic industry regulations and the ways in which they are affecting the economic crisis the United States Of America has been embroiled in. Part of a series of investigative reports, this documentary delves into the effects of officials turning a blind eye to the country's problems. One issue that is discussed at length is the argument that when local power companies and state regulations don't do enough to address the issue that the equipment they use is so old that it is not used efficiently and invariably leads to economic problems. According to some this is what led to the natural gas explosions that have occurred in Texas, devastating the state as a whole. 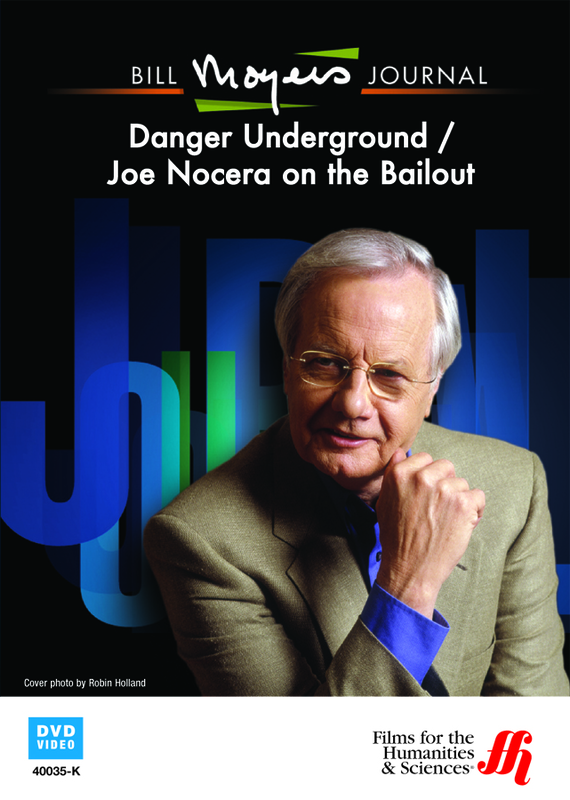 A hot topic that is also addressed throughout the documentary is the government bailout that has cost tax payers $700 billion. The discussion of this issue includes the participation of Deborah Amos as well as Joe Nocera, a business columnist for the prestigious New York Times. They, along with other professionals in the industry, discuss the ramifications of this bailout and analyze whether or not the bailout is accomplishing the goals it was meant to accomplish. This documentary takes a close look at the reasons for the government bailout and how it has affected state economies and local businesses alike. It also explores the impact of the economic downturn throughout the entire country.